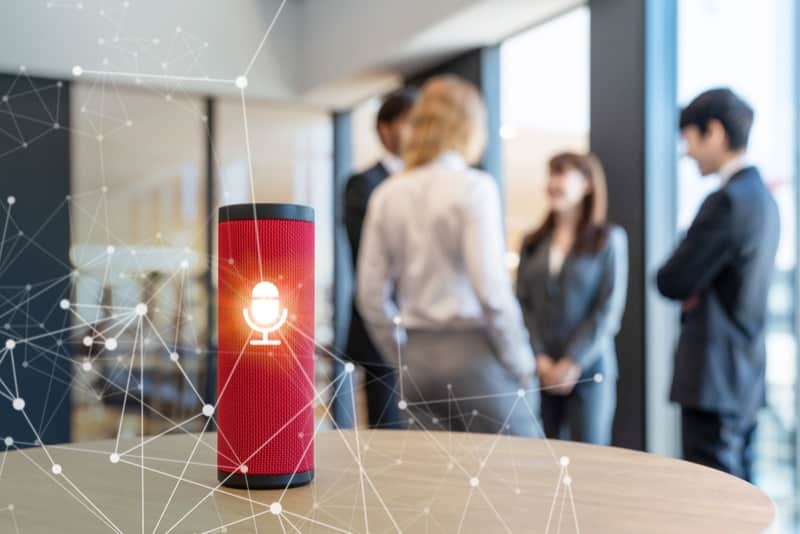 This case study examines how elearning specialists Webanywhere delivered a new learning management system to Domino’s Pizza Group. 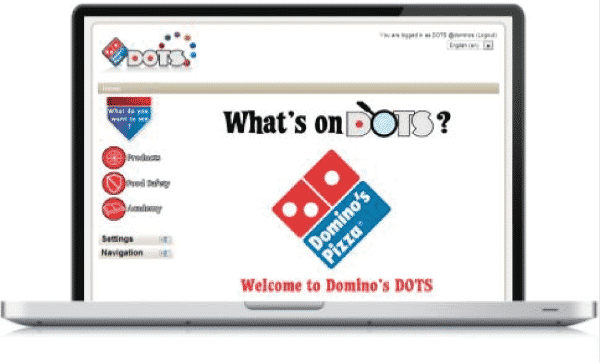 The new platform, DOTS, helps deliver personalized content and training material to Domino’s employees. 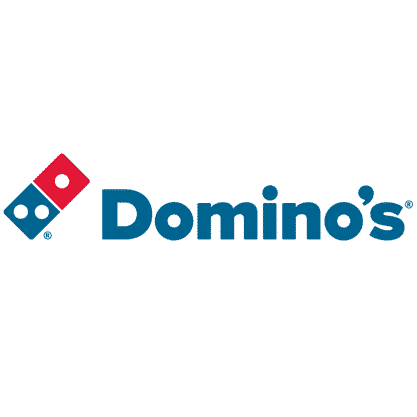 With such a wide range of roles and such a vast employee base, Domino’s also wanted a platform that would allow them to create easy navigation to relevant content for users across the organisation. Webanywhere created a bespoke Moodle LMS, that was developed for easy navigational use. 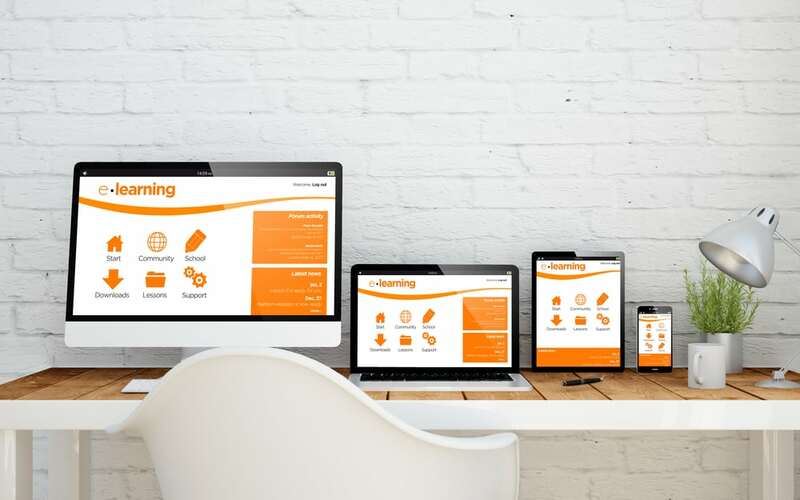 As a Moodle is a very versatile platform, it allowed Webanywhere to create a bespoke, customised theme which renders ‘Just-In-Time’ (JIT) for its users. Furthermore as Moodle is an open source platform, there are no licence fees, which in turn keeps cost low, fulfilling another of Domino’s requirements.